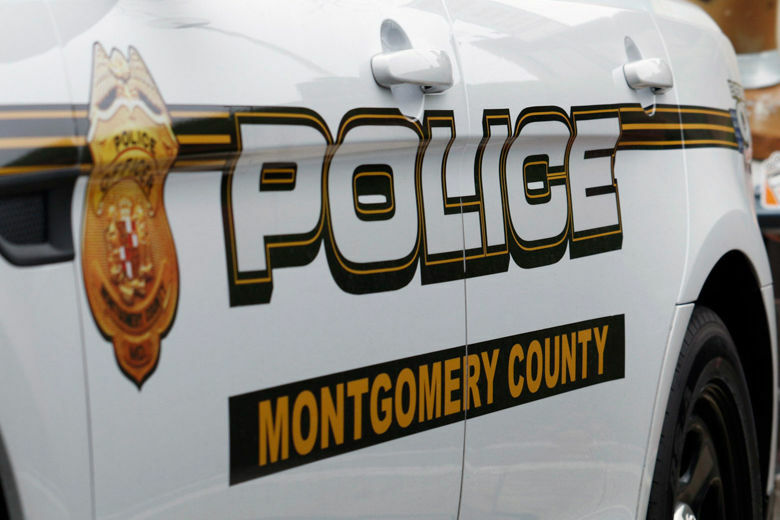 Montgomery County firefighters battled a string of fires Saturday, complicated by cold temperature and snow accumulation. 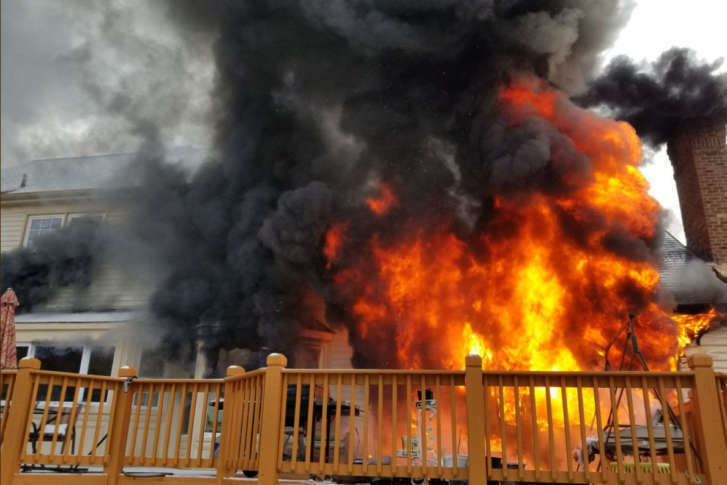 A Brookeville, Maryland family’s home is destroyed. 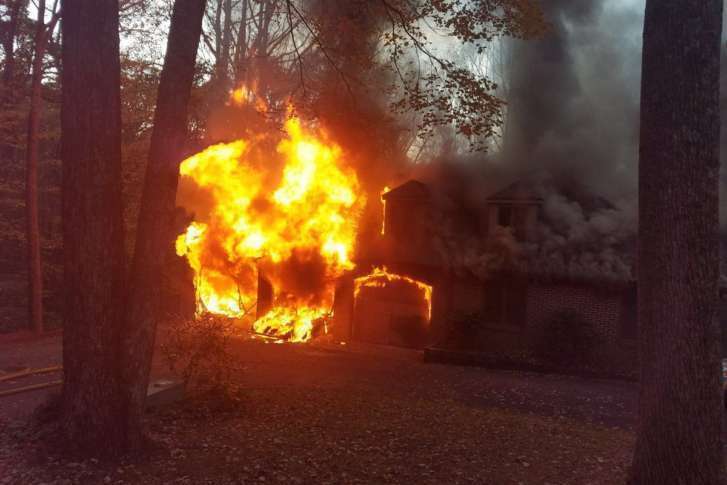 A dog is unaccounted for. 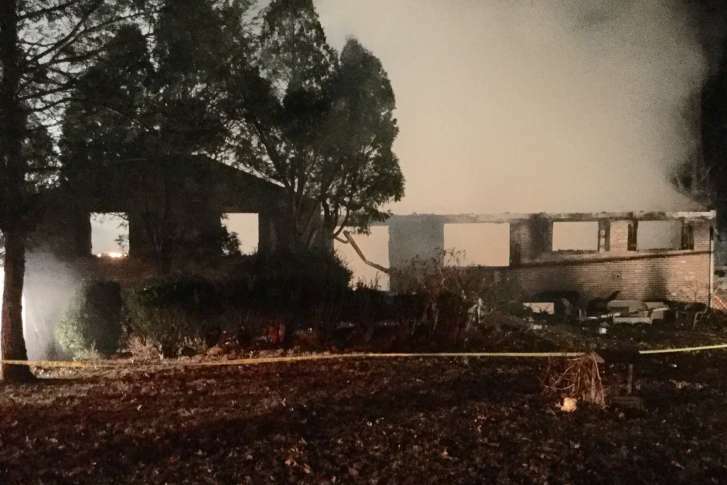 And the damage estimate for the accidental fire that tore the property has been raised from $500,000 to $600,000. 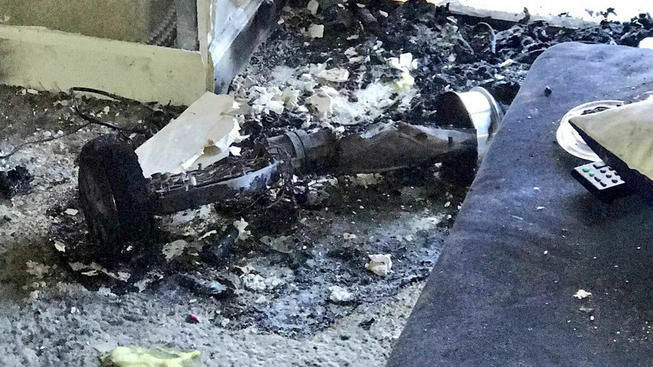 More than 1,000 residents have been displaced after a transformer fire caused around $1 million worth of damage in a Bethesda high-rise on Saturday morning. 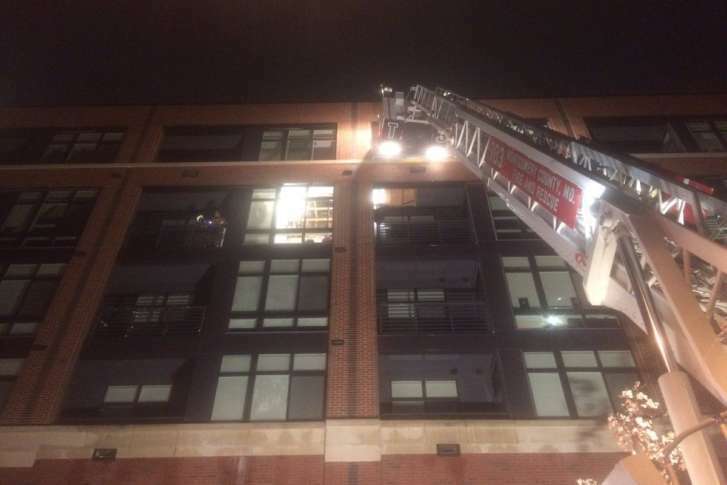 Those living in approximately 550 smoke-impacted units were evacuated, while others sheltered in place. See photos. 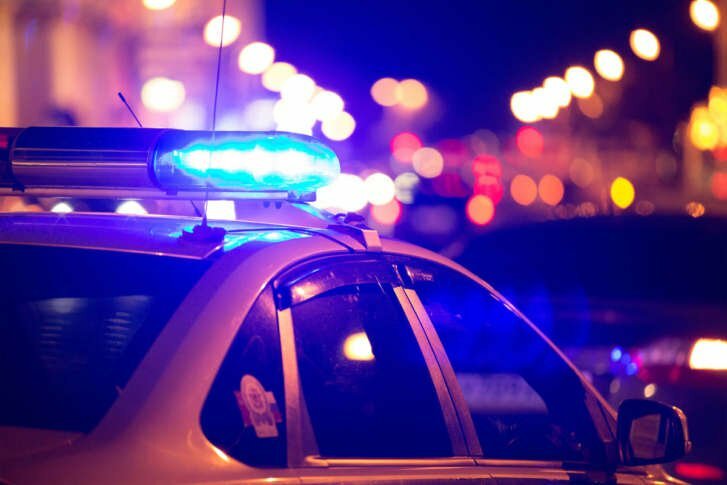 A man and a woman are dead following a car crash that had shut down part of Democracy Boulevard in Potomac, Maryland, Thursday morning. 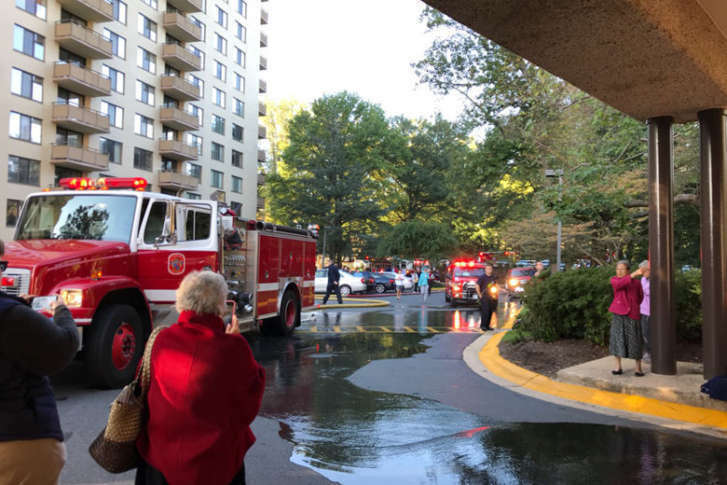 Montgomery County firefighters battled a blaze on the lowest level of an underground parking garage in Bethesda around 7:15 a.m. on Sunday. Watch video. The day after severe weather socked the D.C. area, gusty winds continued to topple trees. 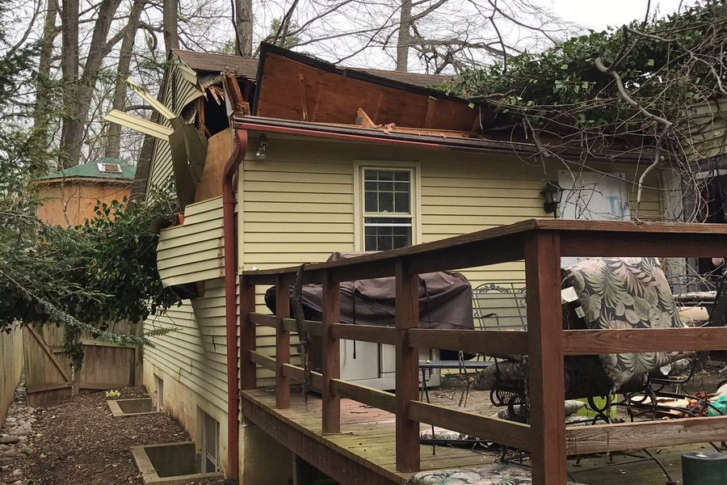 The Arlington County Fire Department tweeted pictures of a tree that crashed into a home and caused minor injuries Friday. 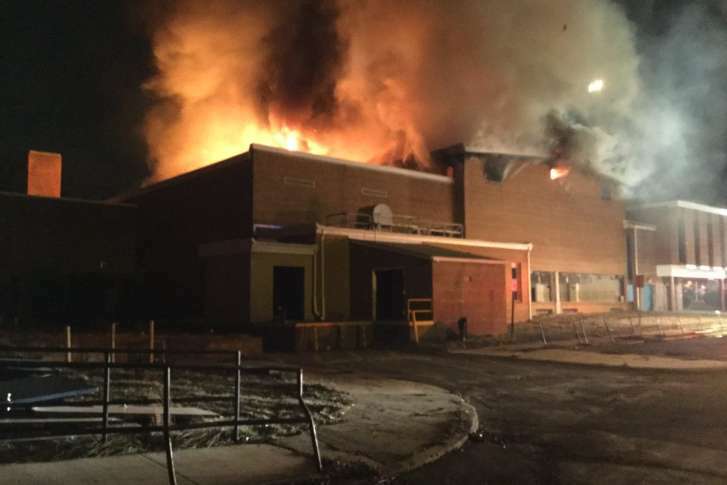 Fire strikes former middle school gym in Montgomery Co.
More than 80 Montgomery County firefighters were at the scene of a fire at a former middle school gym in Olney, Maryland, early Sunday. 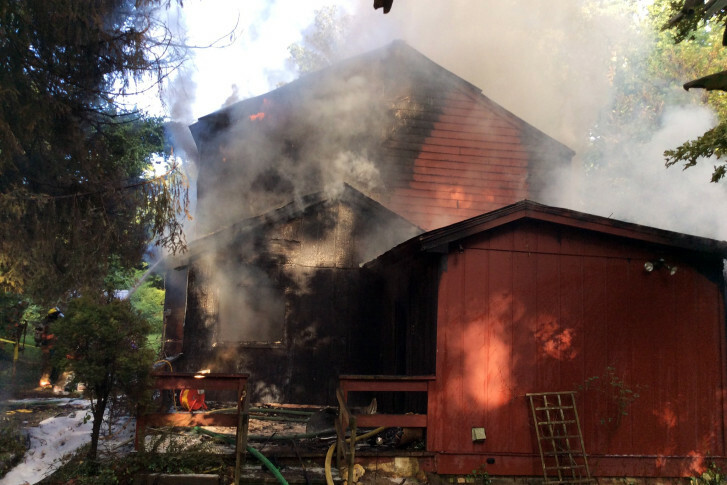 A house fire broke out Saturday morning on the 2100 block of Norbeck Road in Silver Spring, Maryland. 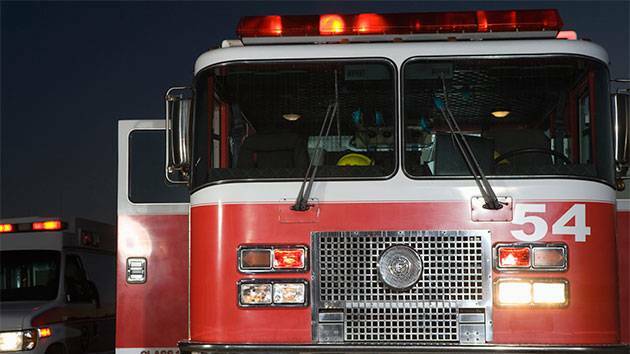 Six people were hurt in a car crash Saturday morning in Silver Spring, Maryland.